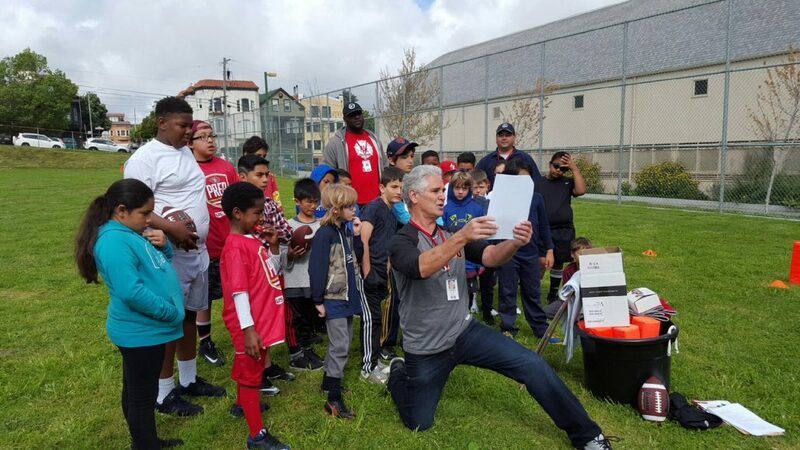 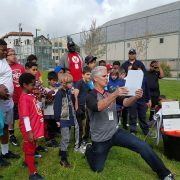 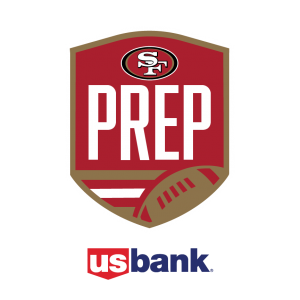 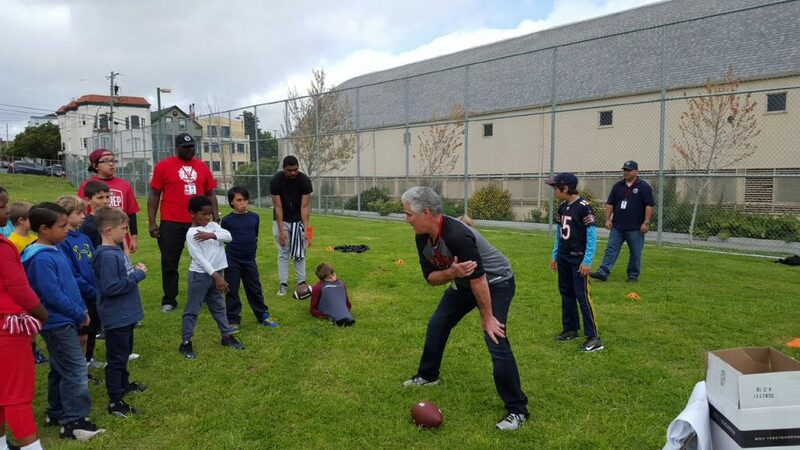 Our newest program, flag football, presented by the San Francisco 49ers Foundation and the San Francisco Recreation and Park’s Department is scheduled to kick off on Sunday, April 7th, 2019. 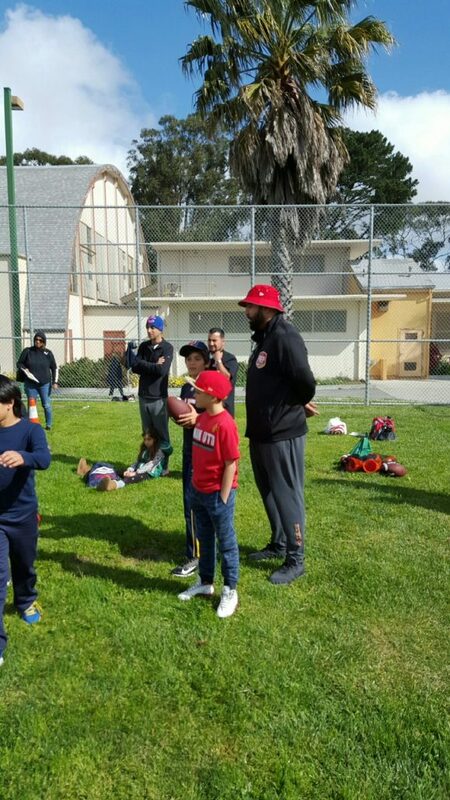 Games and practices will be held at Youngblood- Coleman, located at1398 Hudson Ave, San Francisco, CA 94124. 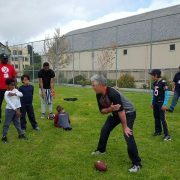 Practice will be held on the following Sundays at 9:00 AM: April 7th, April 14th, April 28th, May 19th, May 26th, June 2nd, and June 9th. 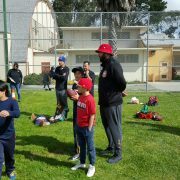 Games will be at 10:00 AM and 11:00 AM following practice. 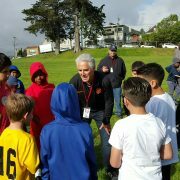 Registration is free and will be on a first come first serve basis. 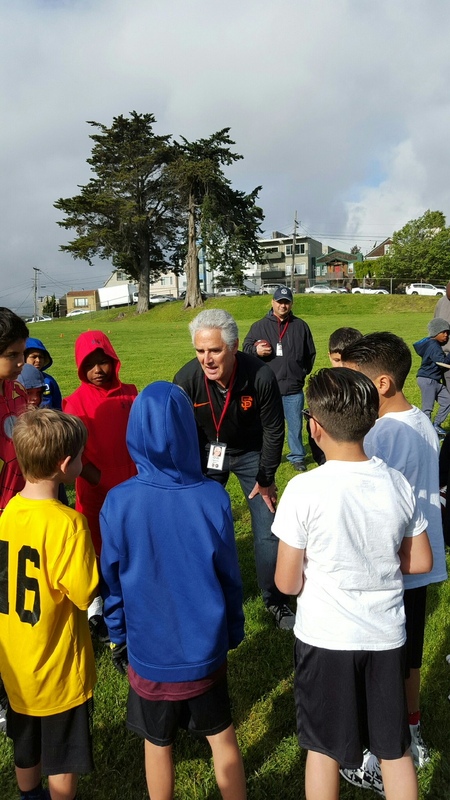 Registration closes Friday, March 29th at 5:00 PM.